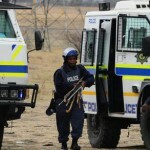 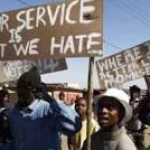 Clashes between South African police and protesters angry at the poor delivery of water supplies have left two people dead. 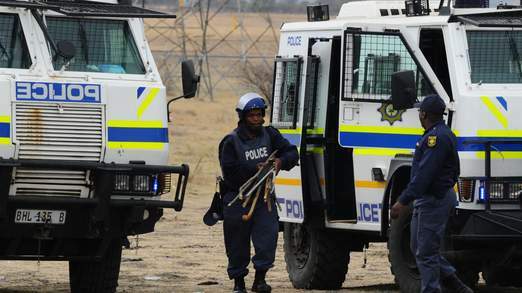 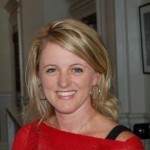 The killings took place during a demonstration in the northern town of Brits. 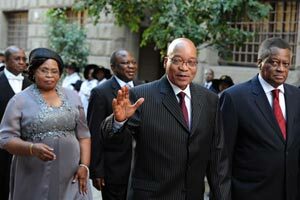 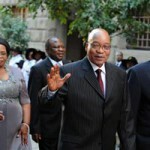 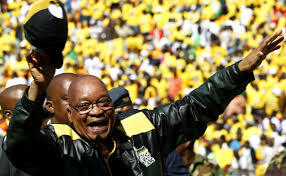 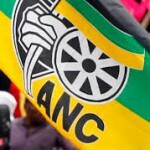 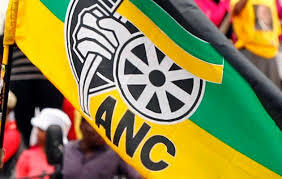 President Jacob Zuma yesterday [8 January 2014] called on ANC supporters to ensure that his party wins over two-thirds of the vote in the forthcoming general election, saying this would enable him to change the constitution.